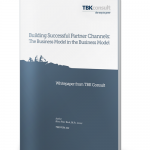 View cart “Designing Effective Channel Partner Programs” has been added to your cart. 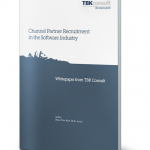 The whitepaper describes the challenges associated with serving global customers in the software industry. 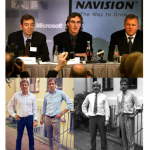 With global accounts decision-making and delivery are split across organizational units located in different geographies. 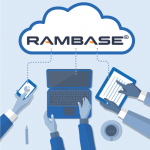 Winning and serving global accounts requires a coordinated effort across “sales territories” and local P&L’s by the Independent Software Vendor. The whitepaper presents the two main global account scenarios and suggests an approach to ensure that the “sales” resources of the ISV are working jointly supporting a common set of objectives and avoiding internal sub-sub-optimization. 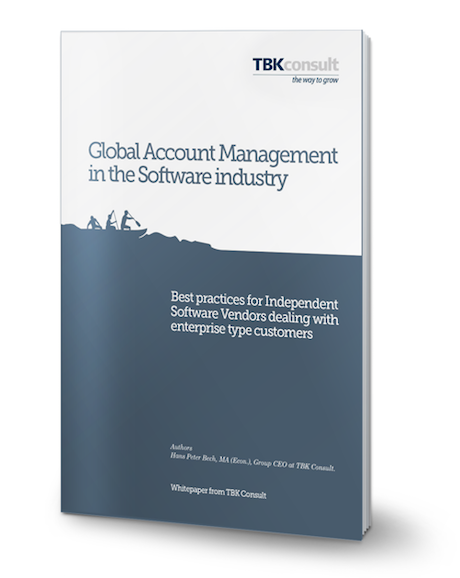 The whitepaper also reflects on the issues related to managing global accounts through a reseller channel.